The Messiah of Silence Awakens! Sailor Uranus and Sailor Neptune's search for the three talismans has led them to become targets of the Witches 5, the Death Busters' beautiful and deadly agents, who also seek the talismans to summon the powerful Holy Grail! 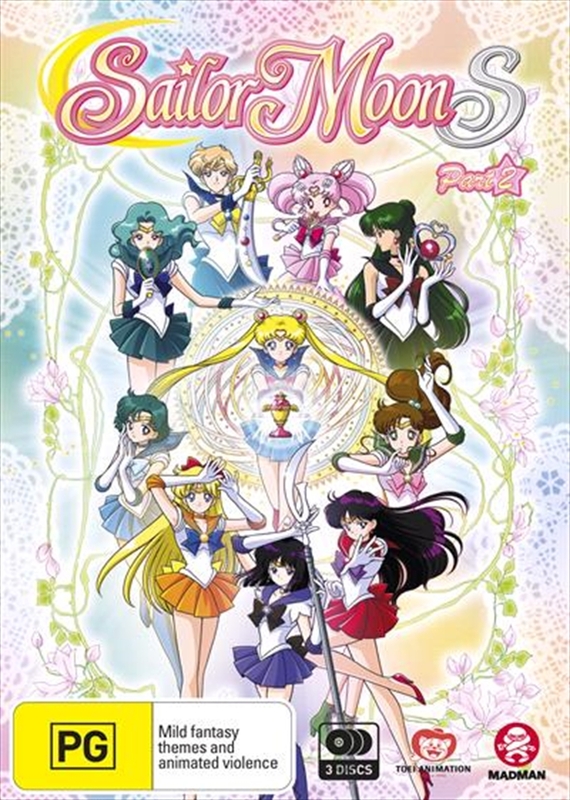 Now, Sailor Moon and the other Sailor Guardians are on a race against time to save their friends' lives and prevent the power of the Holy Grail from falling into the wrong hands. Meanwhile, Chibi-Usa befriends a young girl named Hotaru, whose mysterious power quickly attracts the attention of both friend and foe. Is there a connection between Hotaru and the enemy? And who is the Messiah of Silence that is said to bring destruction? Will Sailor Moon's new power be enough to protect the world from the impending apocalypse?